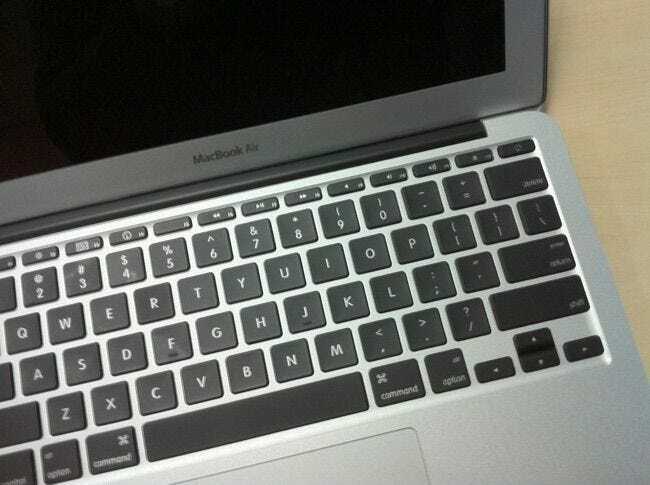 The first step to a faster Mac is a cleaner Mac. You can’t solve all of your speed problems just by running some magic utility, but cleaning up your hard drive is a good place to start — and there’s no better tool for the job than CleanMyMac 3 to get rid of all the junk on your small Mac hard drive. 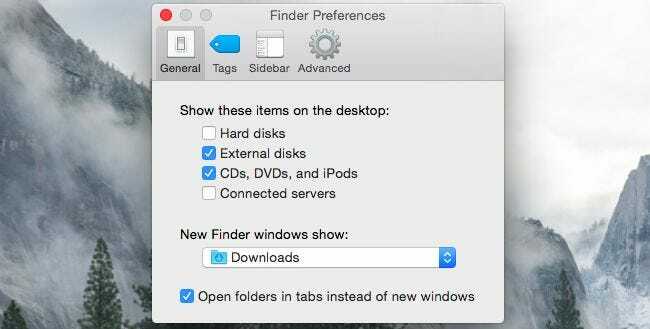 But it doesn’t stop there — CleanMyMac 3 can also be used to clean up your startup items list, remove system plugins, clean up after uninstalled applications, and more. 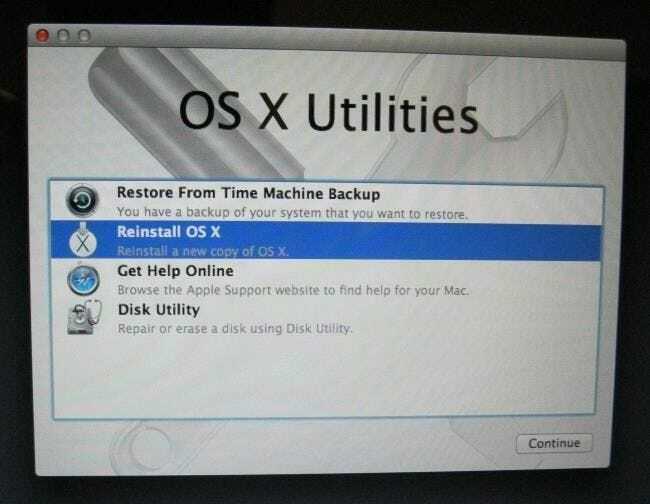 It’s the utility that should have been built into OS X in the first place.